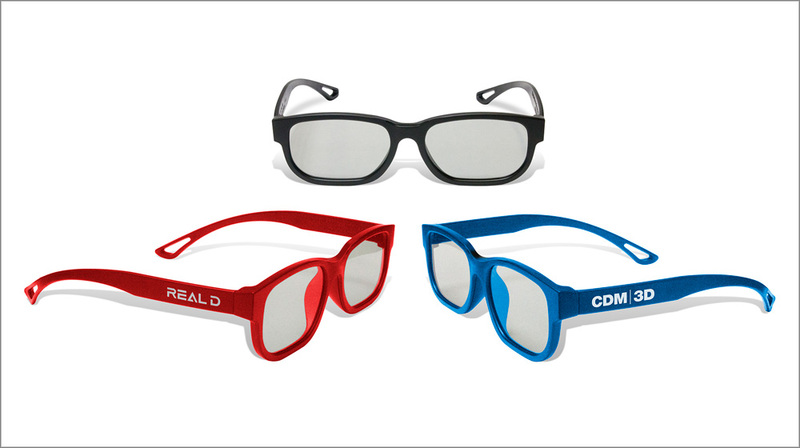 The CDM Company is a global leader in the development and production of 3D eyewear for a premium theatrical and in-home 3D viewing experience. 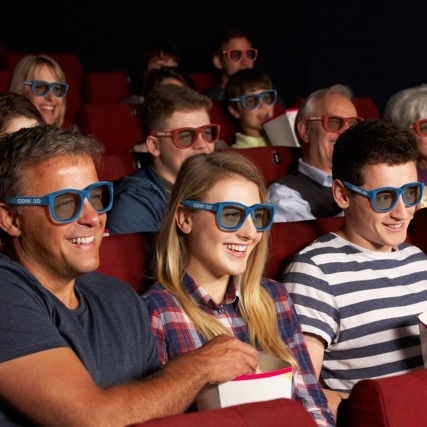 Our 3D Eyewear passes stringent compliance and optical testing to ensure the highest quality 3D experience to movie-goers and in-home users everywhere. 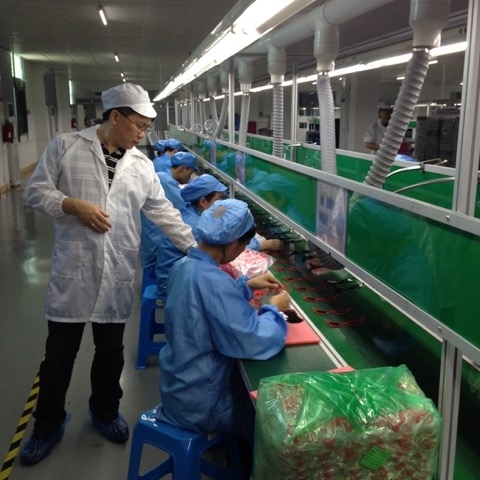 Our manufacturing facilities have been rigorously audited and are among the few facilities in the world authorized to produced both standard and RealD Certified™ 3D glasses. Qualifying orders can be made-to-order with customized molding colors and logos! And VERSATILE for Your Convenience! 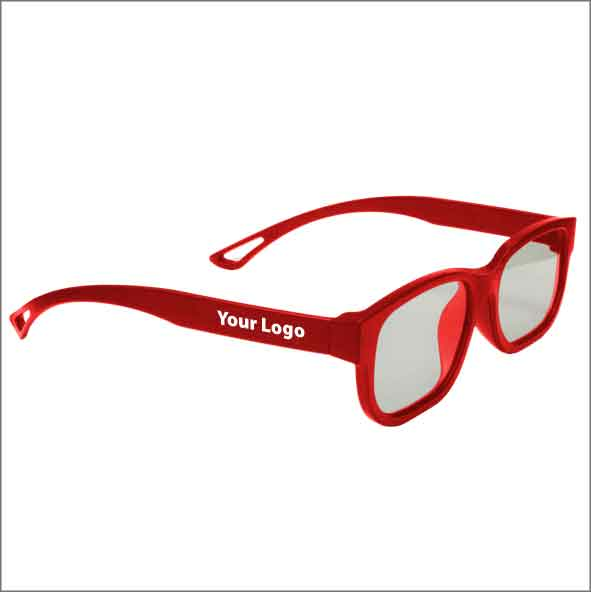 Our disposable, single-use 3D eyewear is competitively priced and compatible with all circular polarized lensing systems, RealD 3D systems, as well as other passive theatrical and in-home systems. (Not for use with Dolby Digital 3D or IMAX systems.) Contact CDM for a wholesale quote!